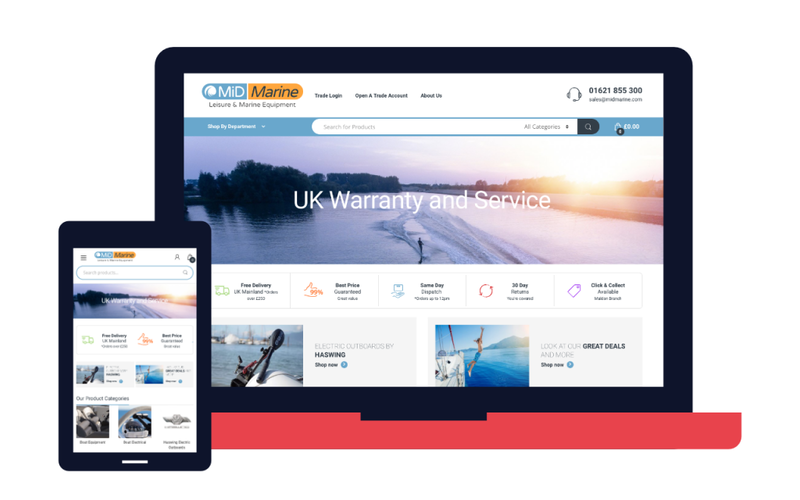 MiD Marine are an independent wholesale distributor of leisure and marine equipment, supplying a range of products for power boats, yachts, and RIBs to the marine trade and public, at affordable prices. 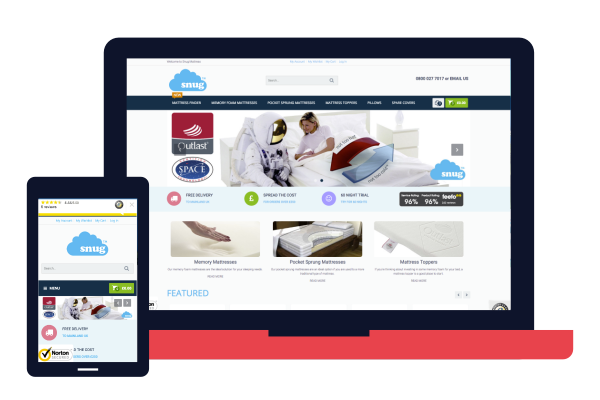 They are one of the larger independent stockists in the South East – covering London, Essex, East Anglia and Kent coastline. 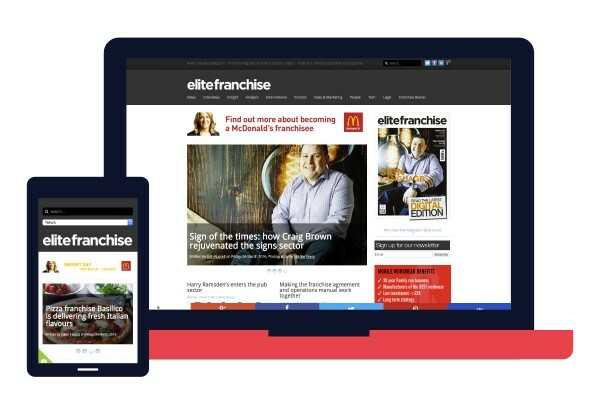 The responsive, mobile-friendly website is built on the popular Woocommerce platform, the website is SEO and performance optimised.